These top-shelf reads by the local literati deserve a spot on your shelf--or under the Christmas tree. 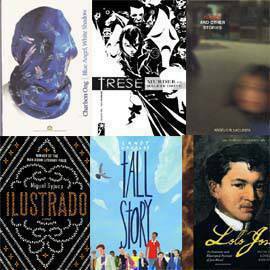 As 2010 comes to a close, SPOT.ph asked Andrea Pasion-Flores, executive director of the National Book Development Board and herself an author and fictionist, to pick the most noteworthy Pinoy reads released this year that were penned by some of the most creative and controversial storytellers of our time. Check out the page-turners that deserve a place on your bookshelf--or under the Christmas tree. 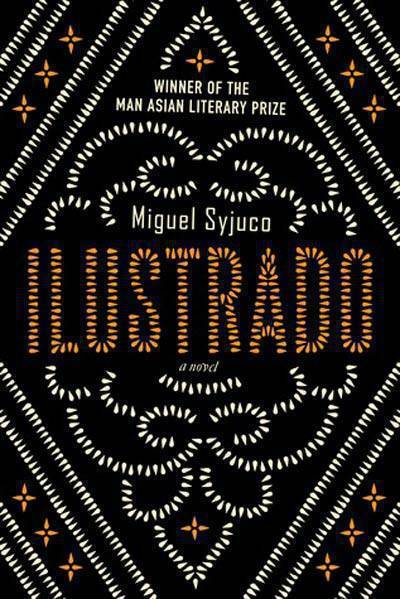 The reward in reading this ambitious novel is in the ending, so plough through the multiple narratives, and the disconcertion of reading the author portraying himself as the protagonist who weaves together novels, poetry, and essays of Crispin Salvador to solve the mystery of his death. While some might consider this award-winning novel difficult to read (nosebleed! 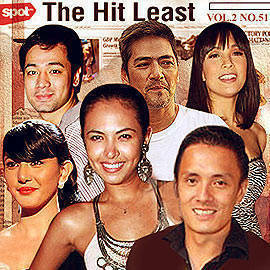 ), there is no doubt that it deserves all the recognition it has garnered. The heartbreak of leaving family members behind to work abroad and enduring years of separation may be an all too familiar scenario for Pinoys. While it might be considered too heavy for young readers, this is the art of Candy Gourlay. The author tells the story of basketball fan Andi, a young English girl whose 8- foot-tall Filipino stepbrother Bernardo was separated from her and their mom for 16 years while waiting for his papers to come through. Then one day, it finally happens--Andi and her stepbrother both find themselves in London. Things don’t turn out as expected, and two siblings discover that sometimes, the unforeseen may be conquered with the power of shared wishes. Launched last December 10, this much-awaited novel by one of the country's leading writers on Tsinoy life strays from the typical family saga. 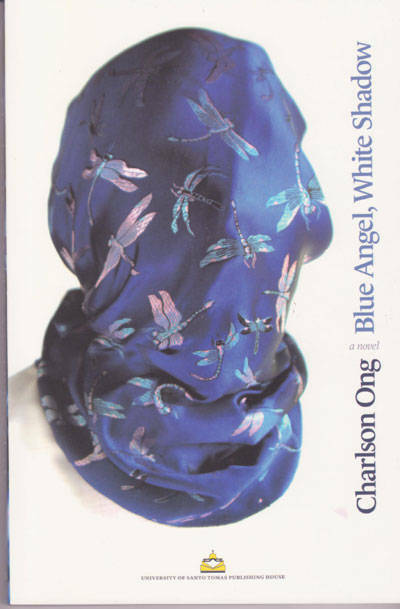 Blue Angel, White Shadow is a crime fiction novel-like Man Asian Prize winner Ilustrado and Man Asian finalist Soledad's Sister-that begins when a dead body of a lounge singer found in the Chinatown dive Blue Angel Café and Bar is discovered by a Chinese mestizo detective whose investigation draws out a cast of characters as strange and diverse as Binondo in the twenty-first century. 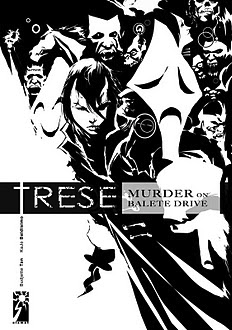 CSI meets kapres, duwendes, tikbalangs and other mythical creatures of the Philippine underworld in Trese. Tan and Baldismo have created a series just as suspenseful and entertaining with strange murder suspects and a girl-sleuth named Alexandra Trese and her aswang sidekicks. Set in contemporary Metro Manila, the crimes are horrendous, with no violence, blood, or gore spared, and depicted in black-and-white illustration that show unearthly crime in all its gruesome glory. Would you believe this graphic lit series won a National Book Award? It's that good. 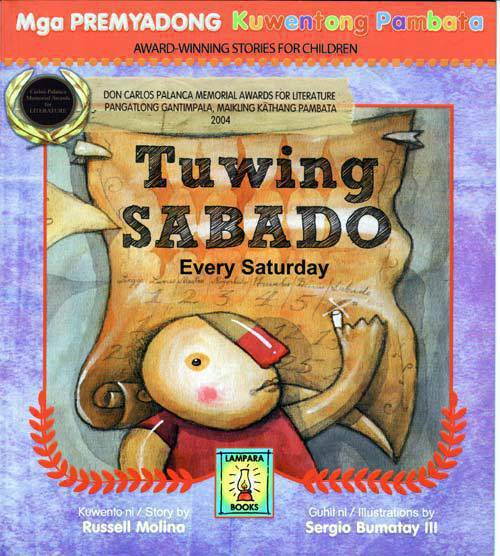 The synopsis: every Saturday a child and his mom go on a journey to a special place that the child calls "ang bahay ni Tatay" where he discovers wonderful things about his father. In about 30 pages, a child's emotions while dealing with a difficult family situation is lovingly portrayed in words and pictures that make this children's picture book one of a kind. 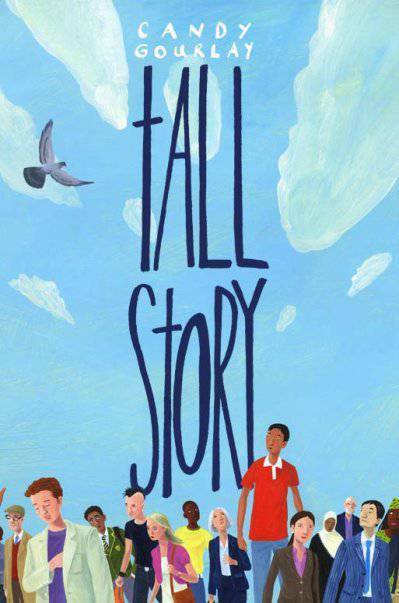 This story goes to show that complex, serious themes like love, relationships, and how the human spirit rises above adversities, can make wonderful stories for the young ones. Think origami with palm leaves instead of paper. Learn how to make baskets, toys, hats, rice pouches, and more in this step-by-step guide to making artful things with palm leaves. 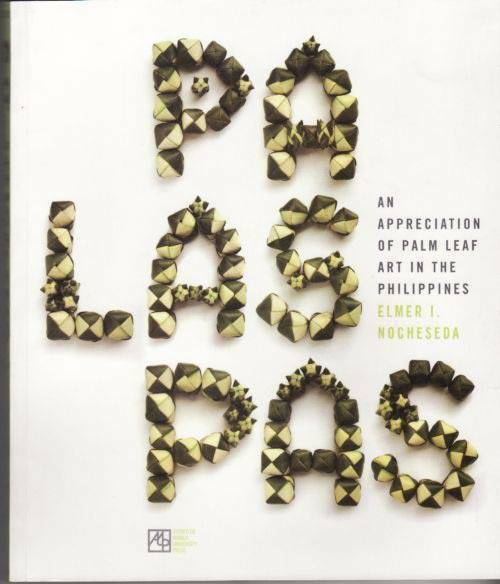 This book preserves and elevates the art of palm leaf weaving, and shows how palm leaves are interwoven with the various religious and socio-economic aspects of Filipino life. 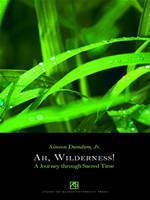 Beautifully designed and put together by both the author and its book designer, it comes together seamlessly. If Simeon Dumdum, Jr. were a priest, his homilies would be poetic. But Dumdum is a judge living in Cebu, who writes essays like they were poetry. He writes about getting old, for example: "The facelift betrayed an anxiety, the same that gnaws at our core, the fear of knees getting weak, hair falling off, skin loosening, the realization that comes at the end of the day that, as Quasimodo puts it, everyone is alone in the heart of the world, pierced by a ray of sun, and then it is evening." He writes about getting a coconut bowl of palm wine from a stranger, instead of the asked-for glass of water, and inspires contemplation vis-à-vis basketball. The book is spiritual, yet not pedantic. When reading books by male storytellers, I tend to look at how female characters are portrayed and how they become integral to the development of the male protagonist's character. 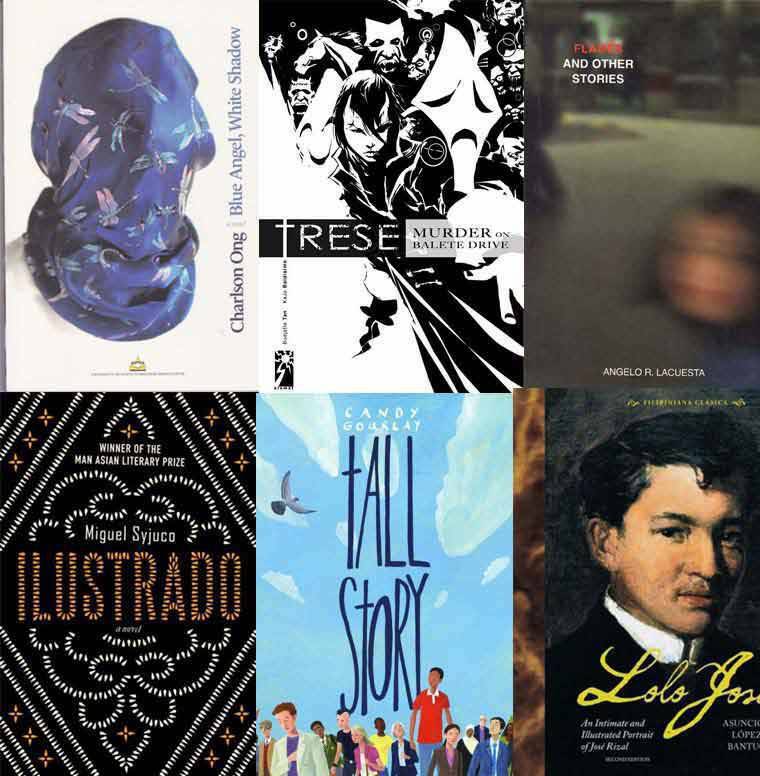 I find that I am most satisfied by Jose Dalisay's stories, and now with Lacuesta's new collection. 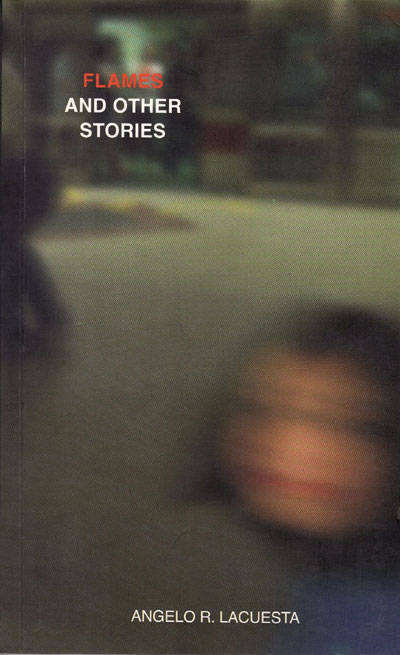 The stories show a deep sensitivity towards emotions that might escape us in mundane situations driven by desire, love, and sexuality. Lacuesta demonstrates a deep understanding of people, like how we yearn for home, for completeness, for one more chance at glory. He does this well with characters as ordinary as an office worker, a security guard, a little girl, a duwende--ordinary people you may (or maybe not) bump into. This book is worth every peso. Lovingly written by the niece of Jose Rizal himself, this beautifully made book (get the hardbound edition to know what I mean) has pictures to satisfy most people's curiosity. It carries photos of a young Rizal, his women, and even one of his mom eerily holding his skull close to her chest. The biography is easy to read and lets the average reader understand Rizal's humanness that might make us appreciate his heroism even more. 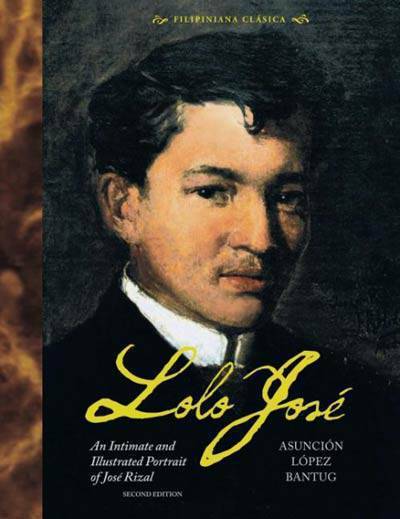 It makes a wonderful reference material for every Filipino home, not to mention a good read for the upcoming Rizal day. This book is as brave as it is meticulous. 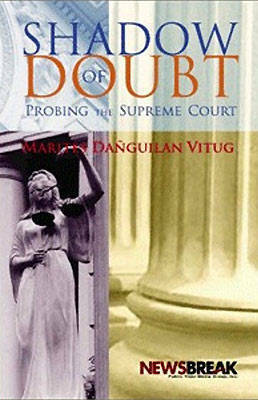 No work has scrutinized the Supreme Court--naming names and identifying circumstances--as Vitug does in this book. How controversial is it? A publisher backed out of its publication and distribution, a bookstore refused to carry it, and Vitug of course, has a lawsuit in his hands. More than just a typical expose, it challenges the members of the highest Court, "the last bulwark of democracy" so to speak, to change. As Vitug says, "I've gained insights along the way, the most basic being that this narrative cries for a return to the old-fashioned mantra of character and leadership, one with an unimpeded view of the common good. It is not always from the Justices's masterful and high-minded rhetoric, in page after page of decision, that we know them. Rather, it is from the lives they lead, the actions they take."